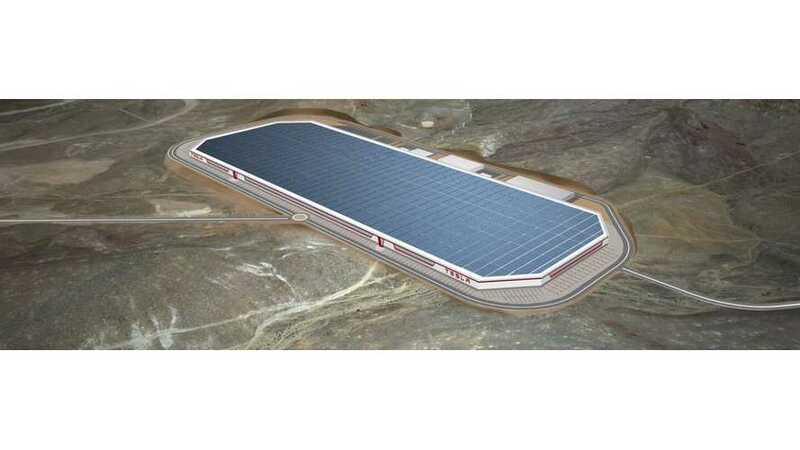 Reports suggest the next Gigafactory "is almost certain to be in Shanghai," followed by the European location. 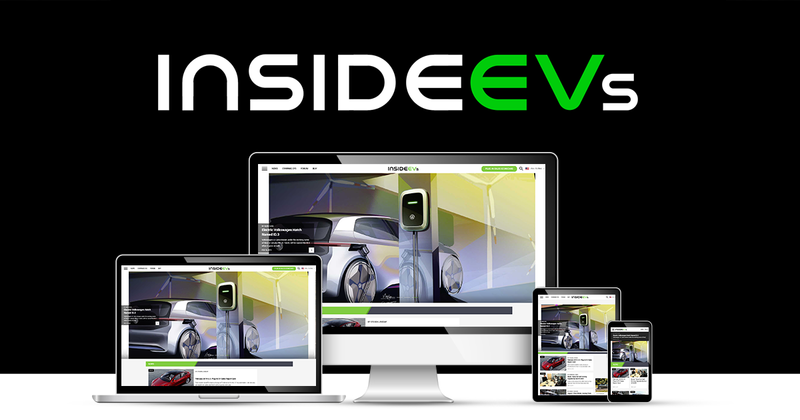 The proposed location for the Euro battery facility puts it nearest Belgium, Luxembourg, and the Netherlands. It states that, while not confirmed, Germany is a top choice. 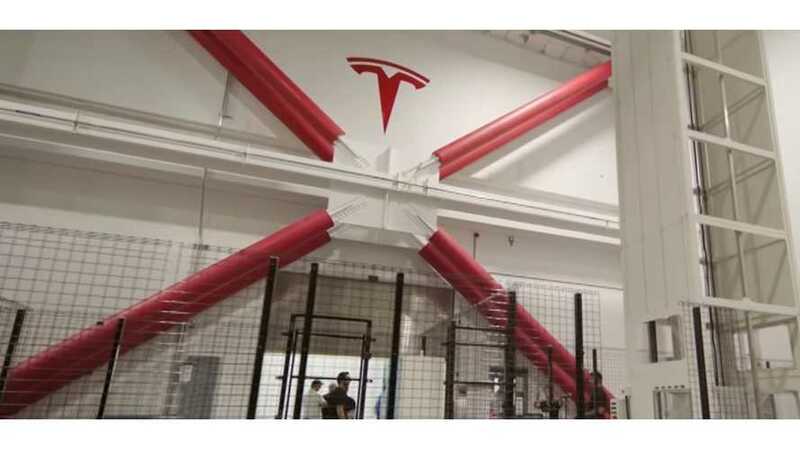 Tesla's upcoming Model 3 launch is 'unfathomable' to some, but the company is employing a multitude of robots and automation to pull it off. Is it enough? 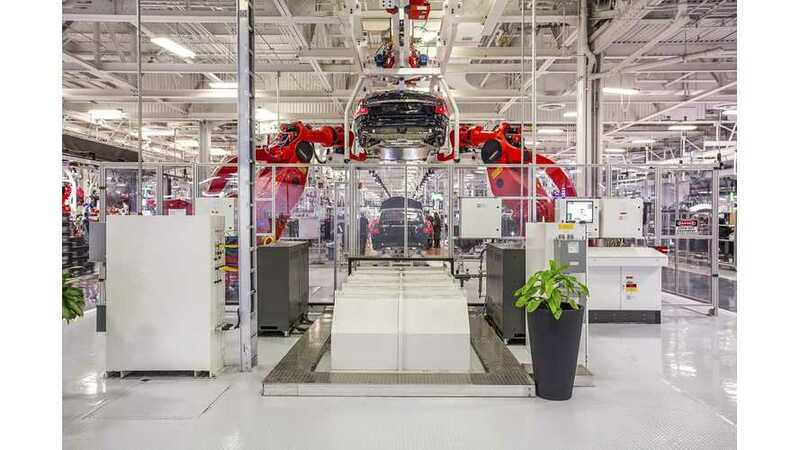 Grohmann Engineering founder Klaus Grohmann doesn't agree with Musk's plans for Tesla Advanced Automation Germany. A mutual decision paved his departure. 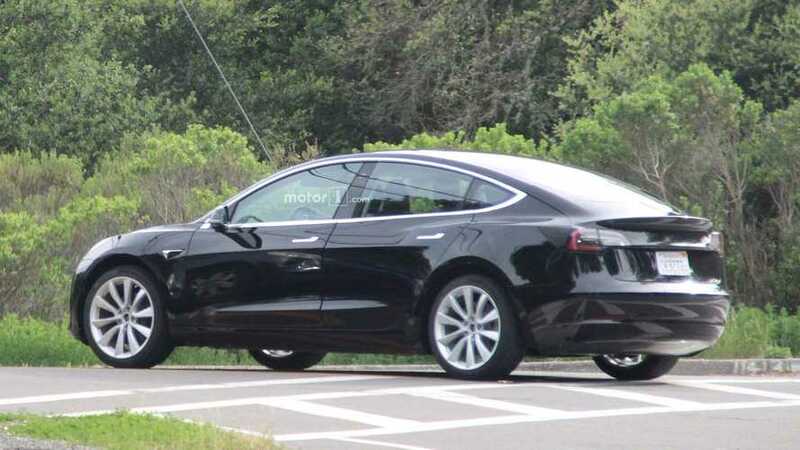 Despite news that a strike may be organized at Tesla Grohmann, the automaker doesn't anticipate any negative impacts on the Model 3 production timeline. 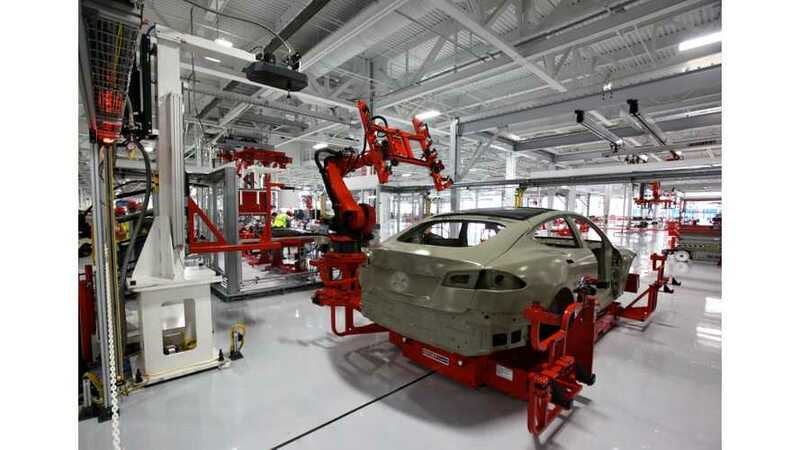 Today, we are excited to announce that Tesla has entered into an agreement to acquire Grohmann Engineering.